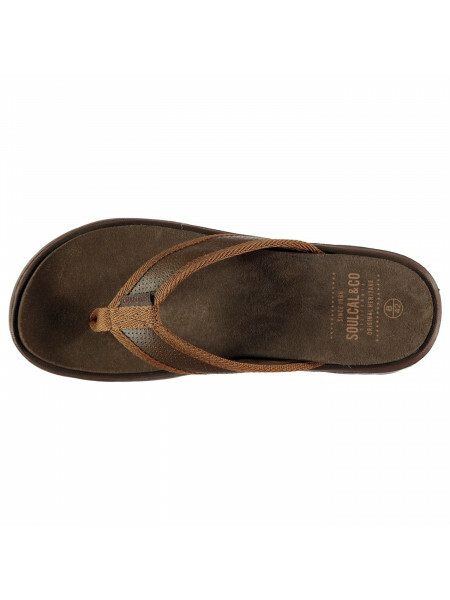 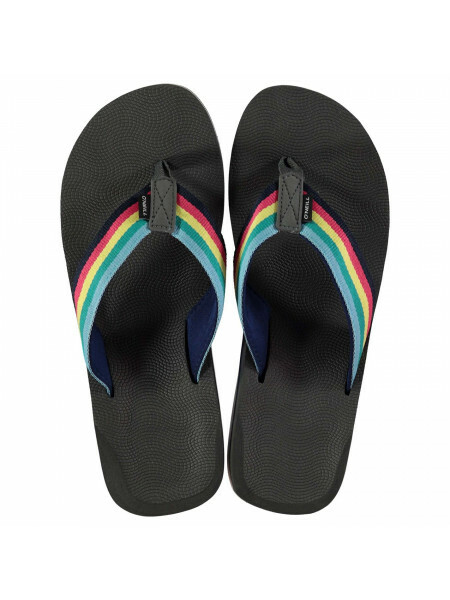 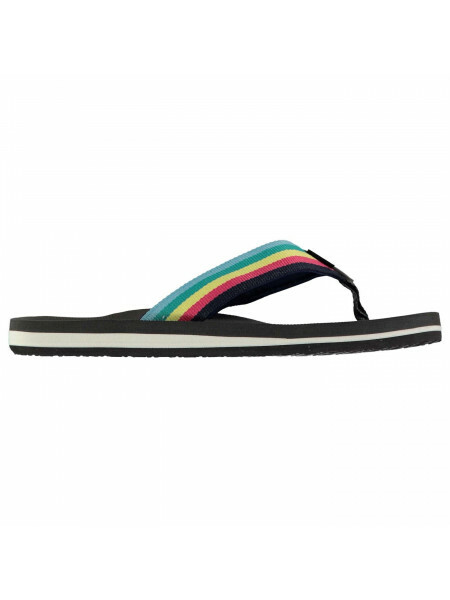 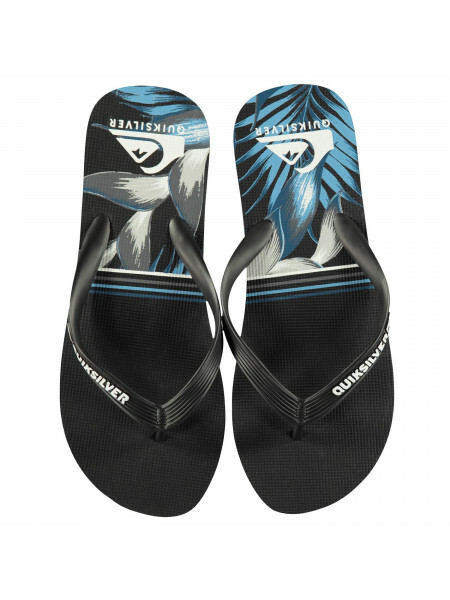 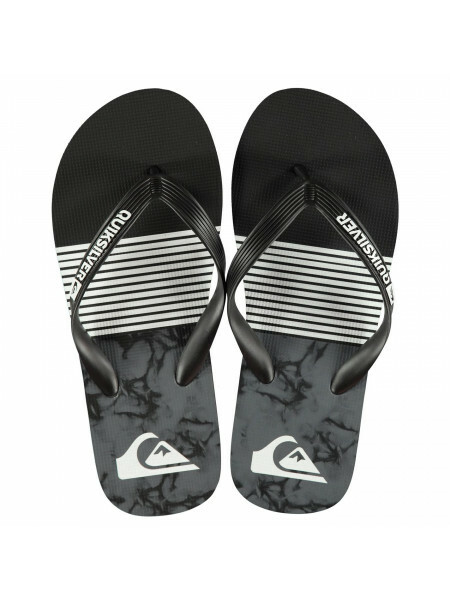 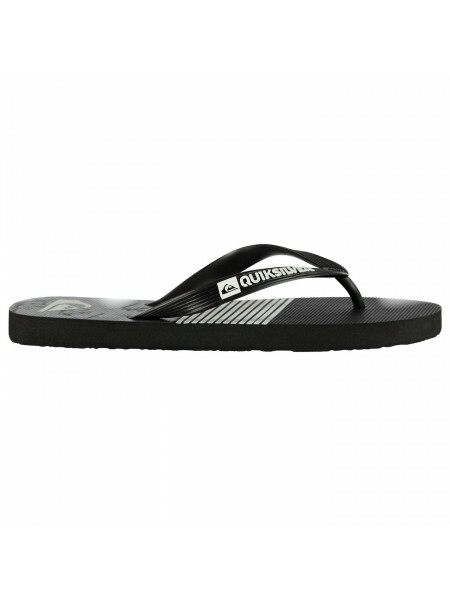 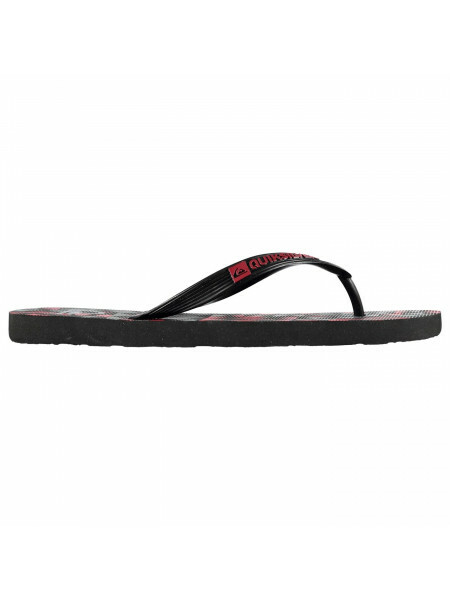 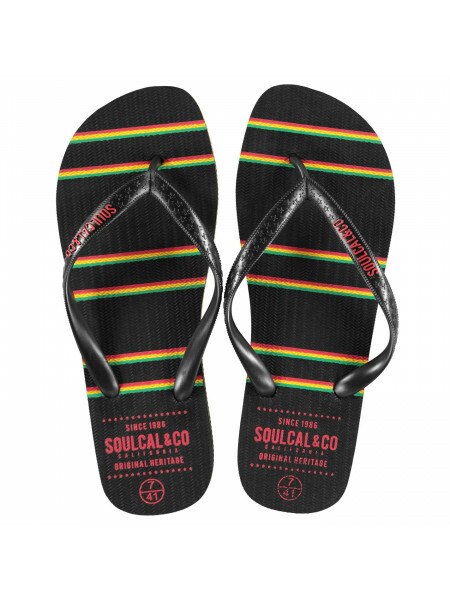 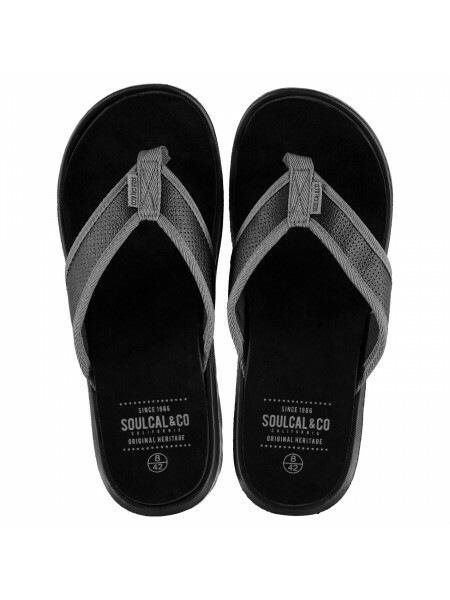 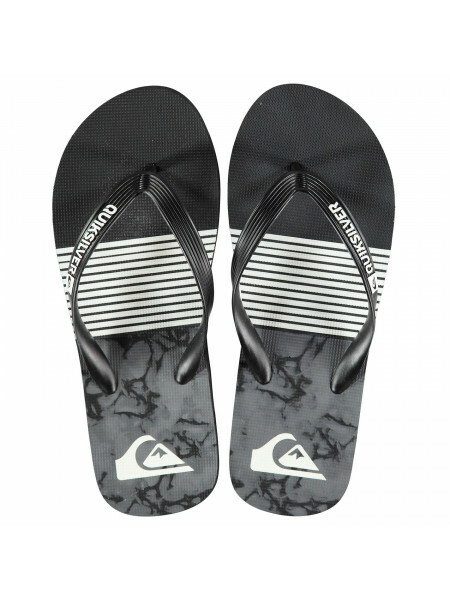 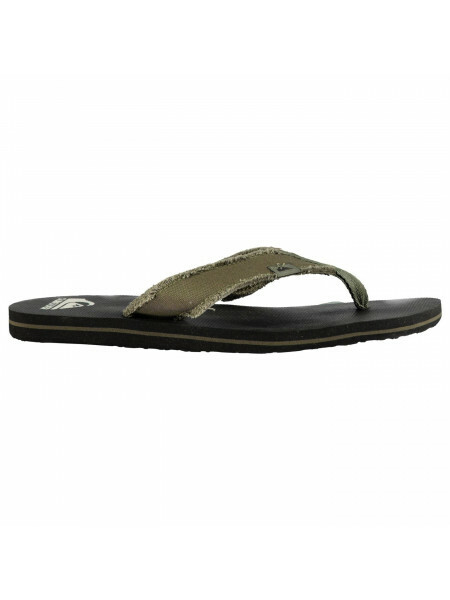 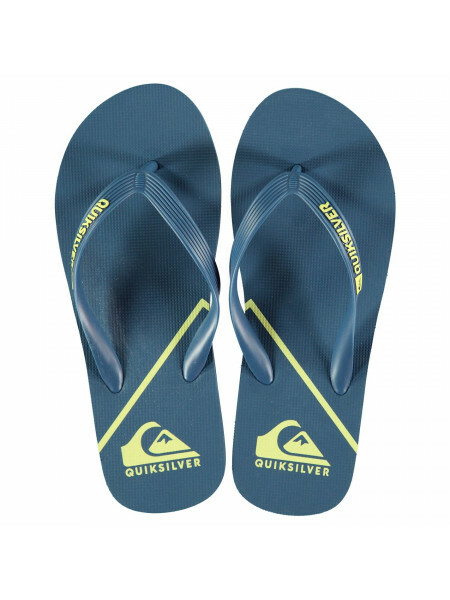 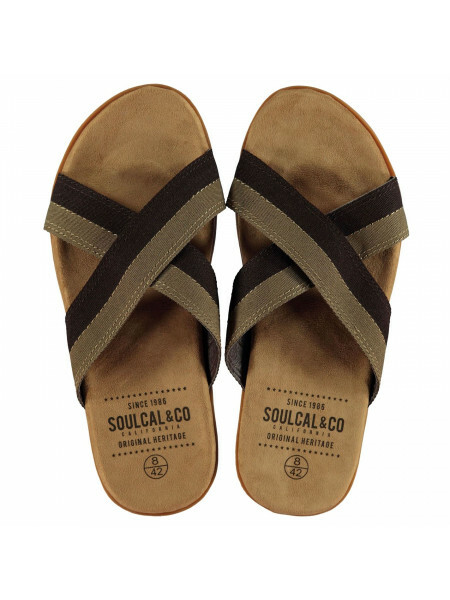 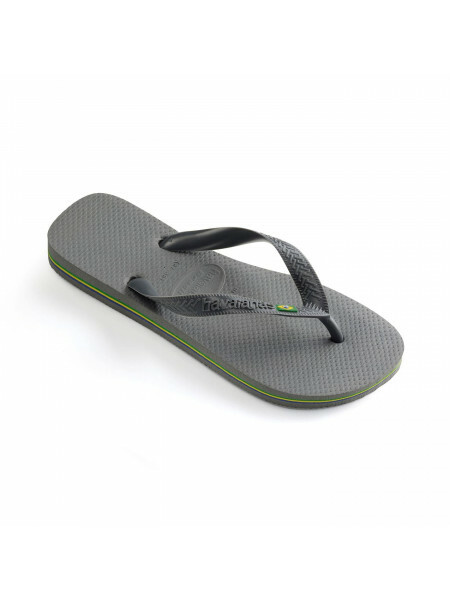 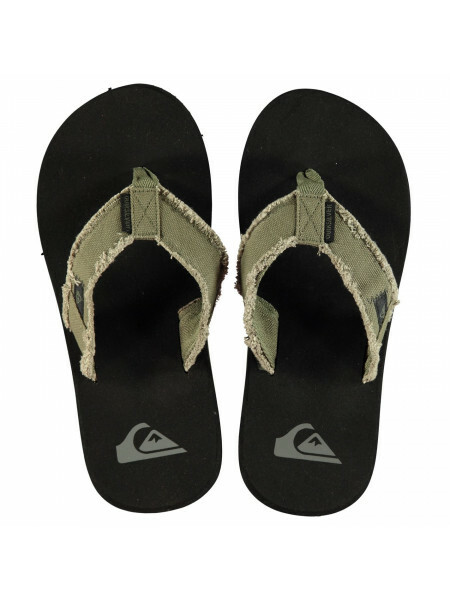 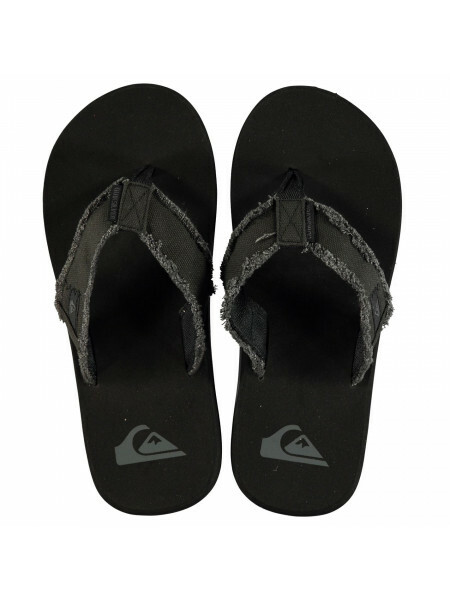 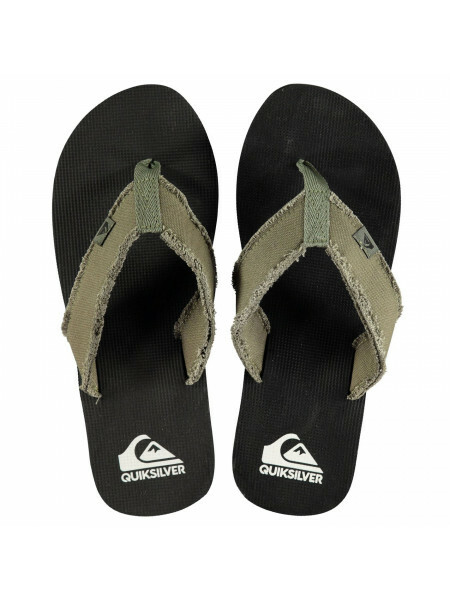 SoulCal Maui Flip Flops Mens These SoulCal Maui Flip Flops have been crafted with a foam footbed and midsole to offer cushioning to your f..
Quiksilver Check Knock Mens Flip Flops The Mens Quiksilver Check Knock Flip Flops are perfect for the summer, featuring a soft foam cushioni..
Quiksilver Dipsy Mens Flip Flops The Mens Quiksilver Dipsy Flip Flops are perfect for the summer, featuring a cloth foot strap with frayed e..
Quiksilver Smock Flip Flops MensGet ready for the warmer weather with the Quiksilver Smock Flip Flops. 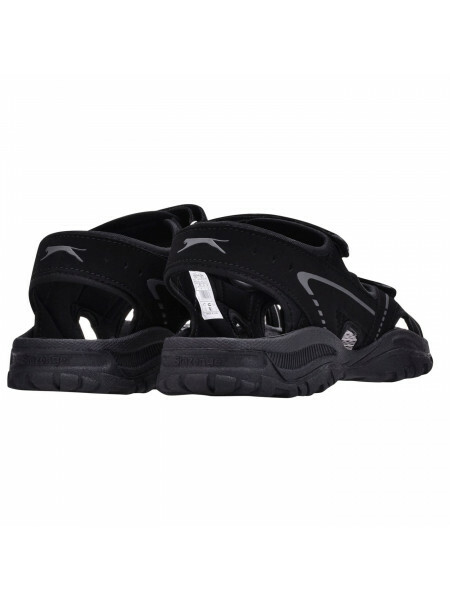 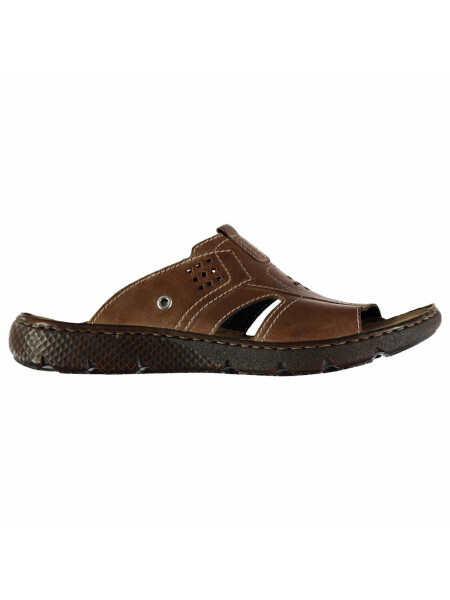 They're crafted with a single toe pos.. 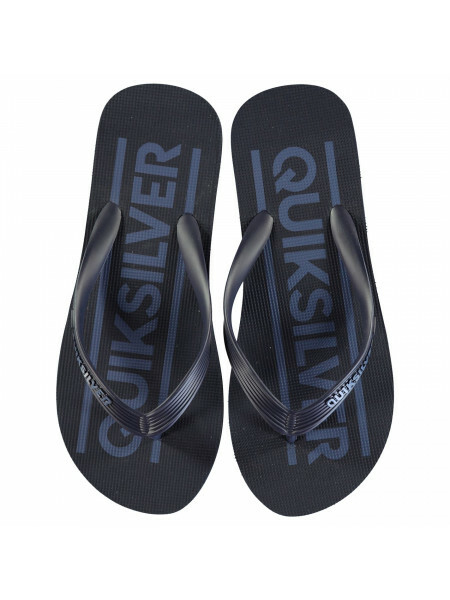 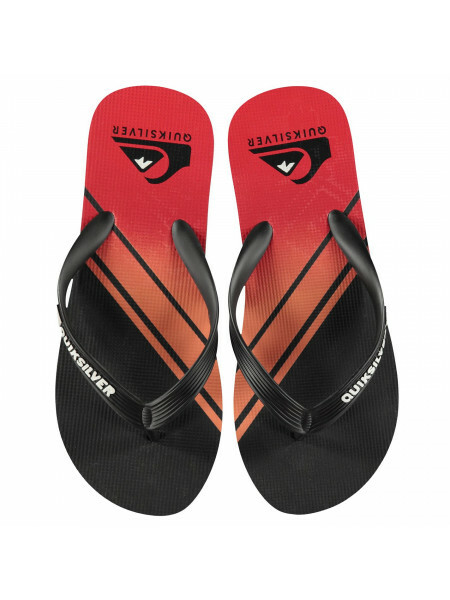 Team Flip Flops by Havaianas > Mens flip flops > Moulded footstrap and toe post> Foam cushioning> Country colours and flag > Havaianas brand..
Quiksilver Cocktail Mens Flip Flops The Mens Quiksilver Cocktail Flip Flops feature a soft cushioned footbed along with a moulded one piece ..
Quiksilver Wave Mens Flip Flops The Mens Quiksilver Wave Flip Flops are perfect for the summer months, featuring a soft foam cushioning alon..
Havaianas Brasil Mens Flip Flops The Mens Havaianas Brasil Flip Flops are perfect for the summer time, featuring a foam midsole and a one pi..
Havaianas Top Max Mens Flip Flops These Havaianas Top Max Flip Flops offer comfort and support whilst around the pool or on the beach. 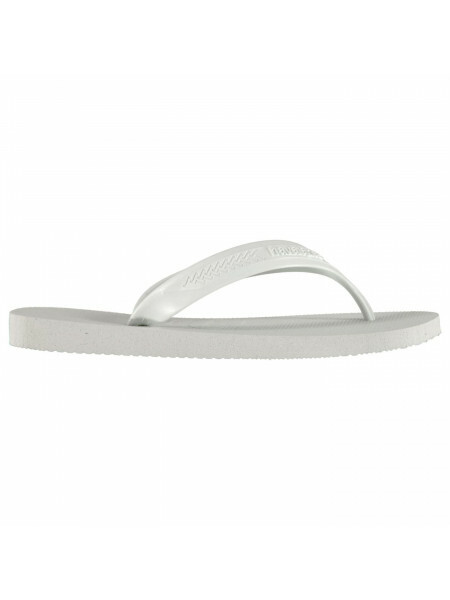 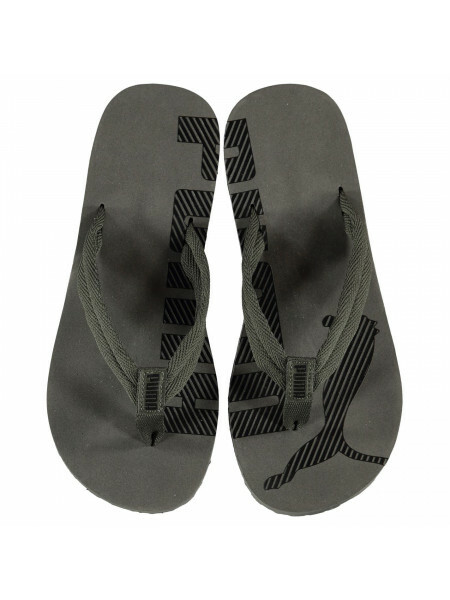 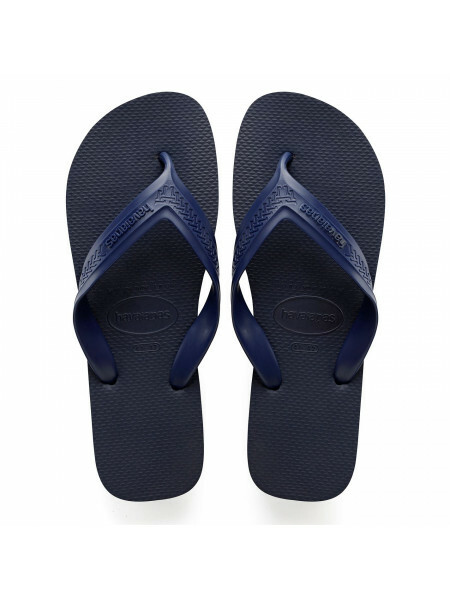 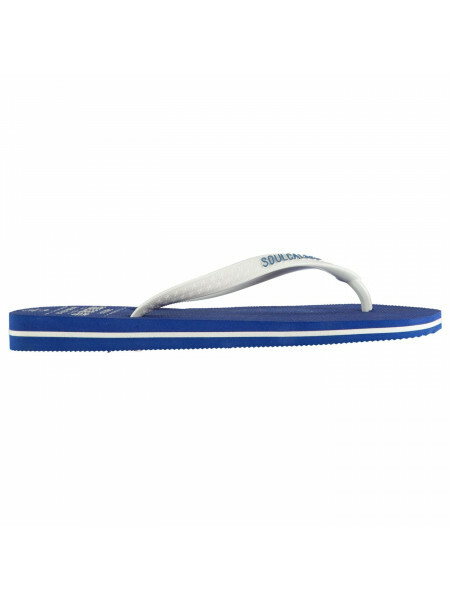 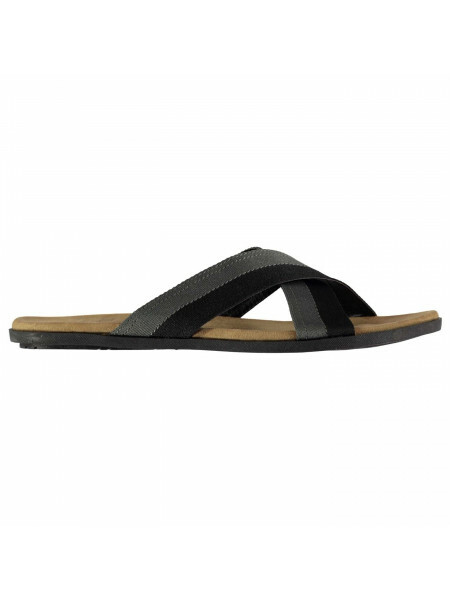 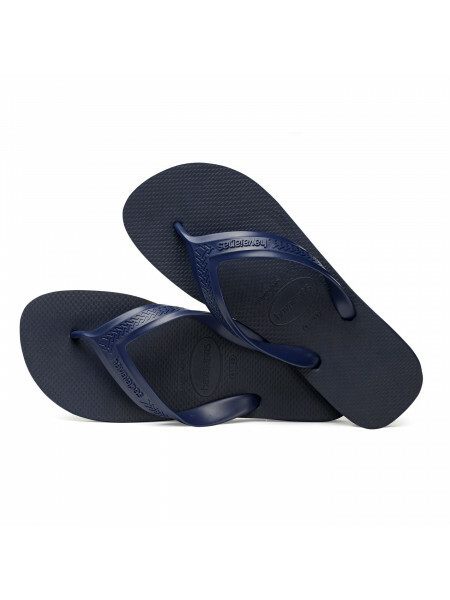 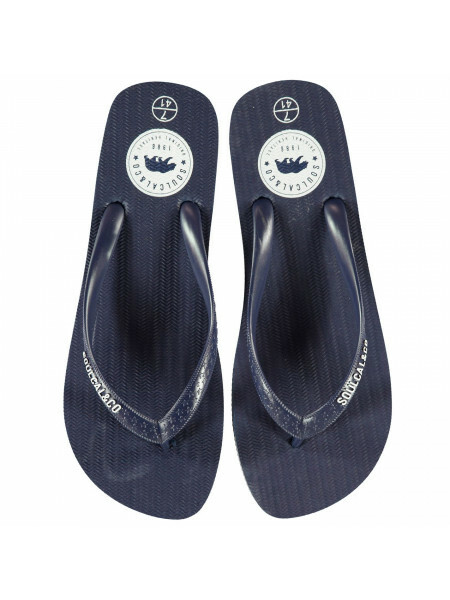 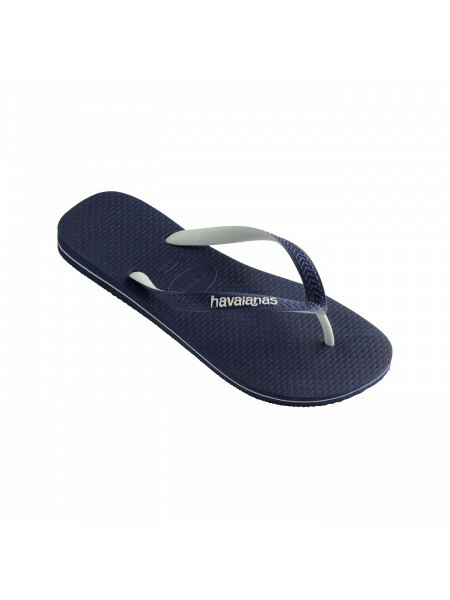 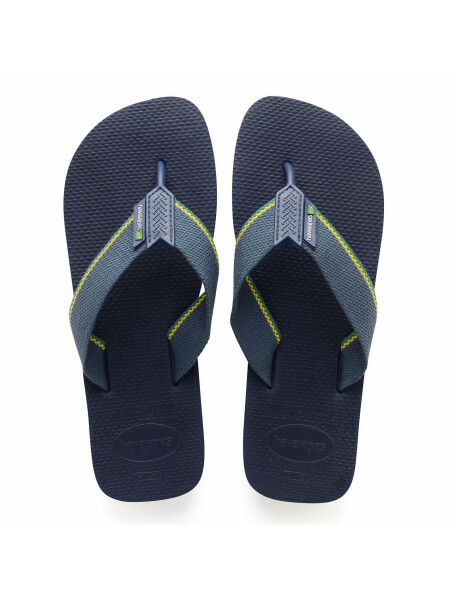 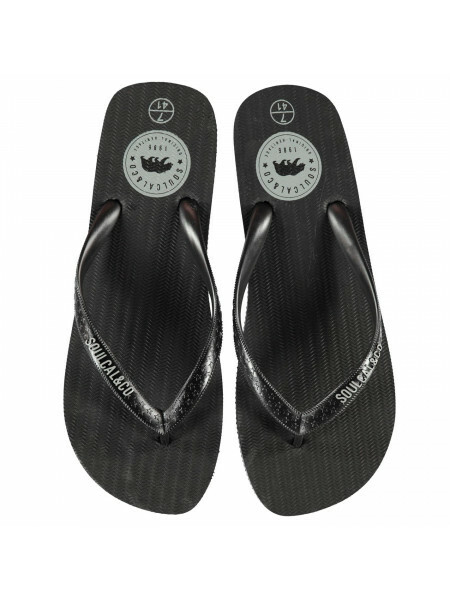 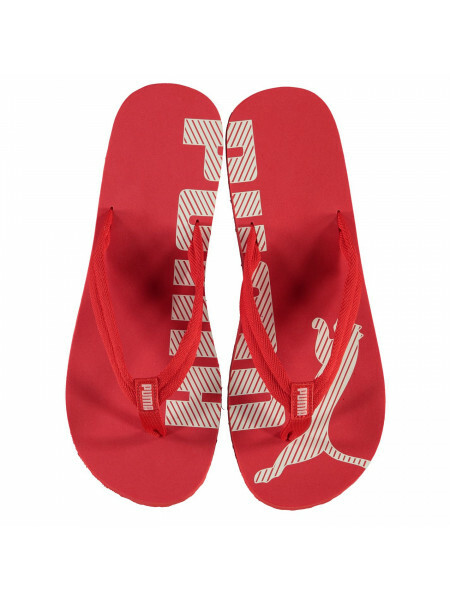 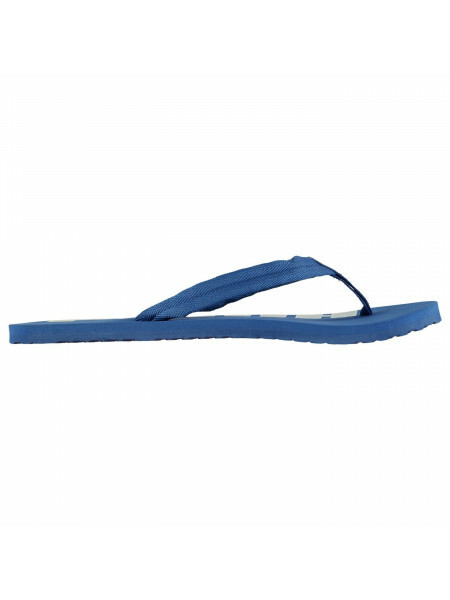 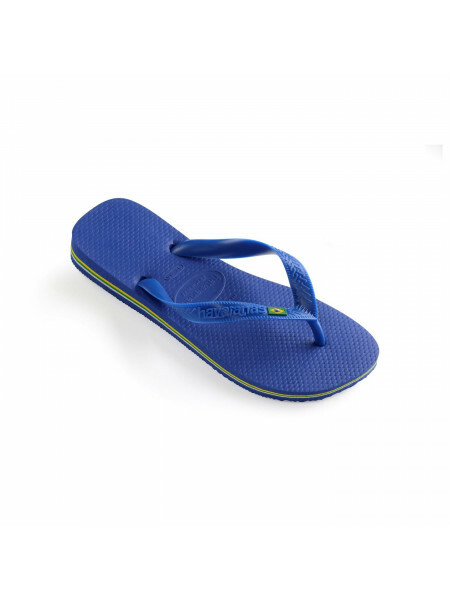 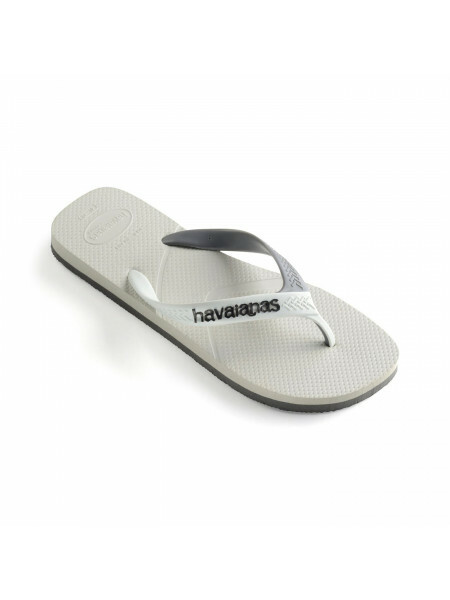 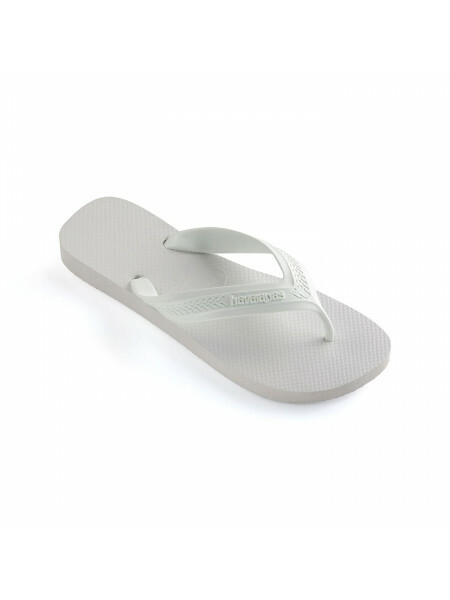 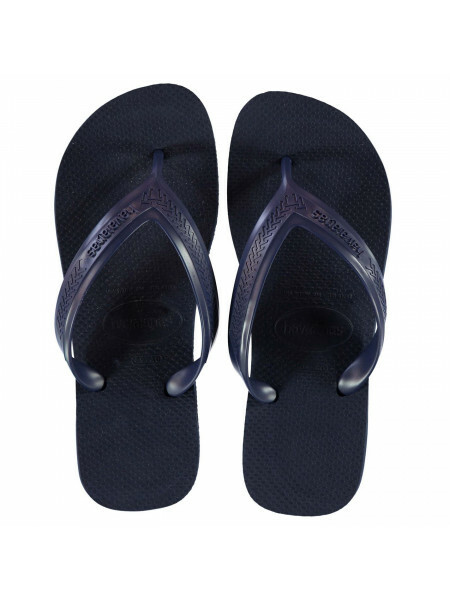 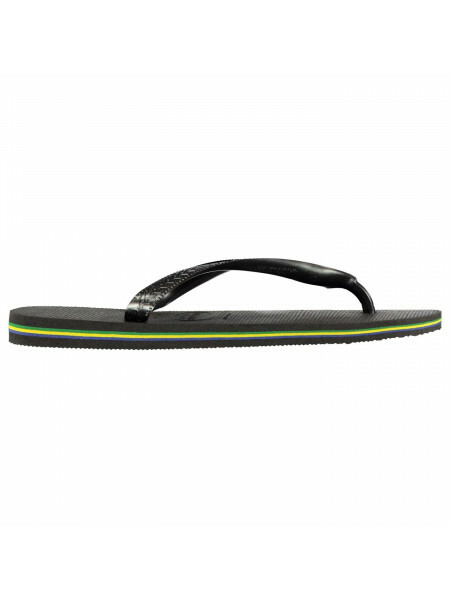 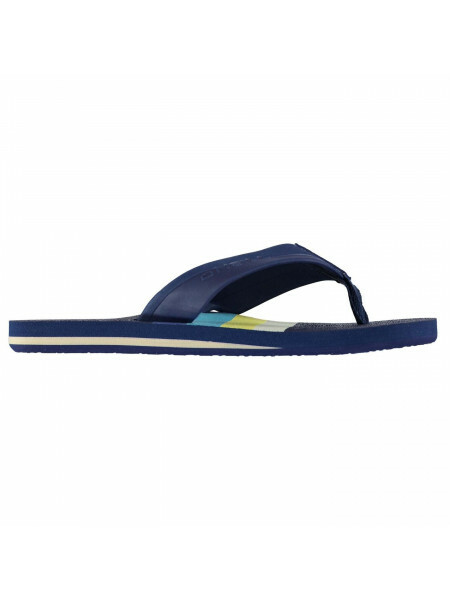 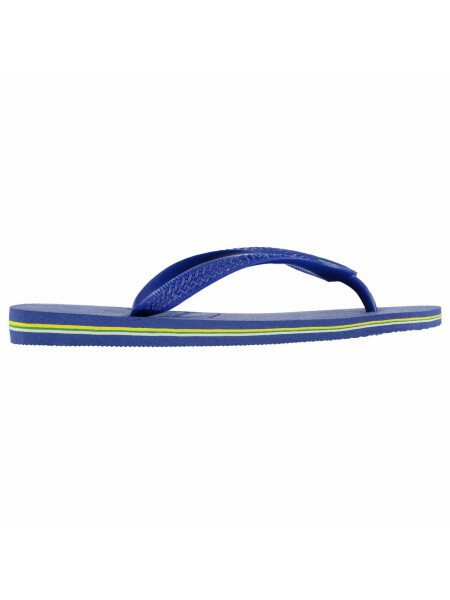 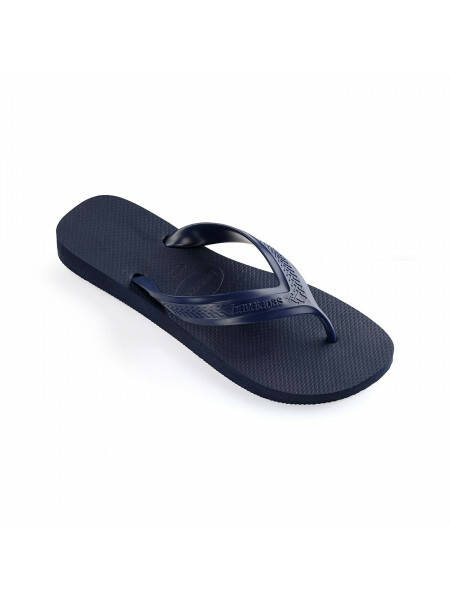 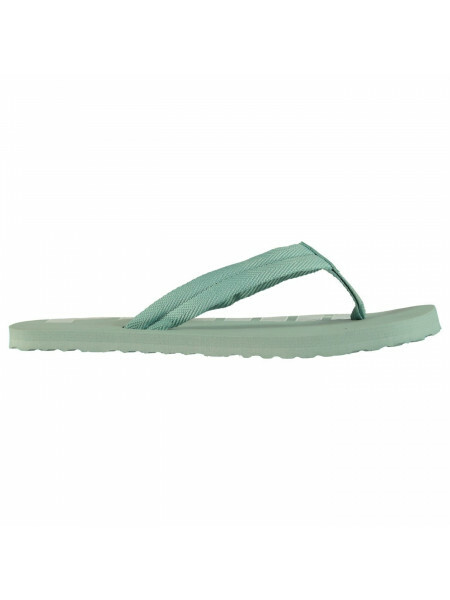 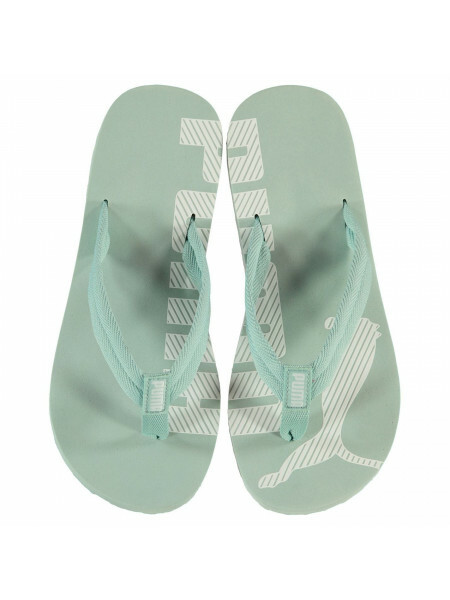 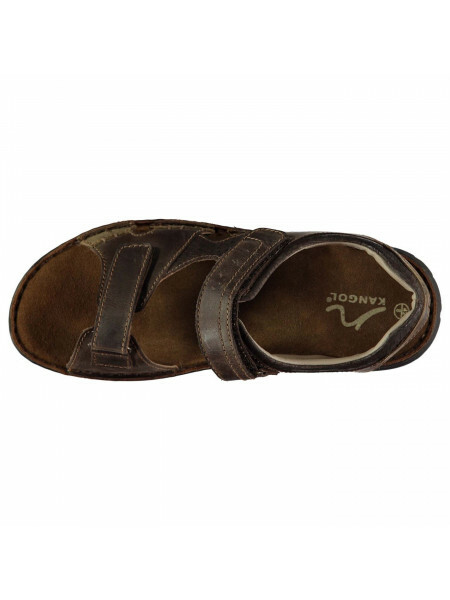 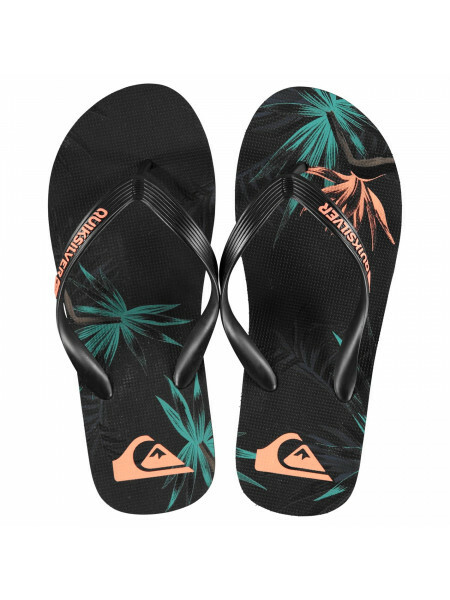 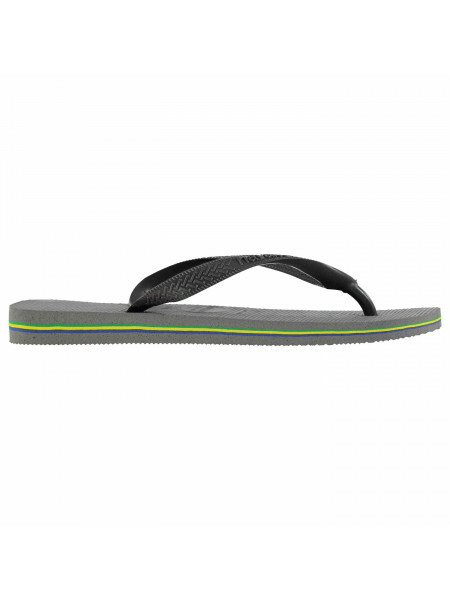 These..
Havaianas Logo Filete Flip Flops Mens Get ready for your summer holiday with the Havaianas Logo Filete Flip Flops. 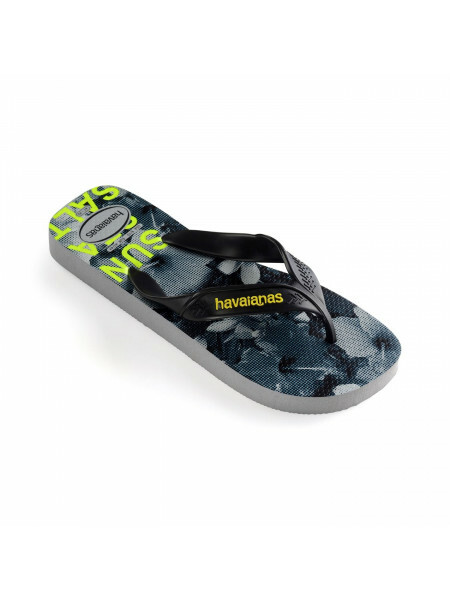 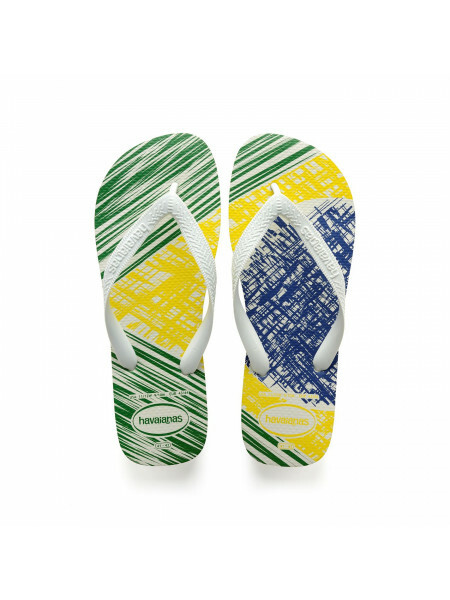 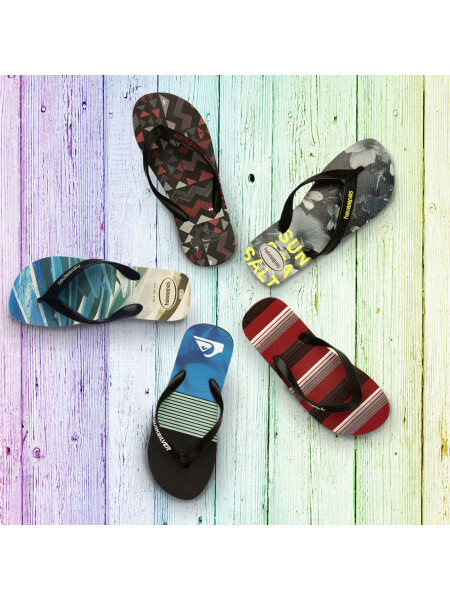 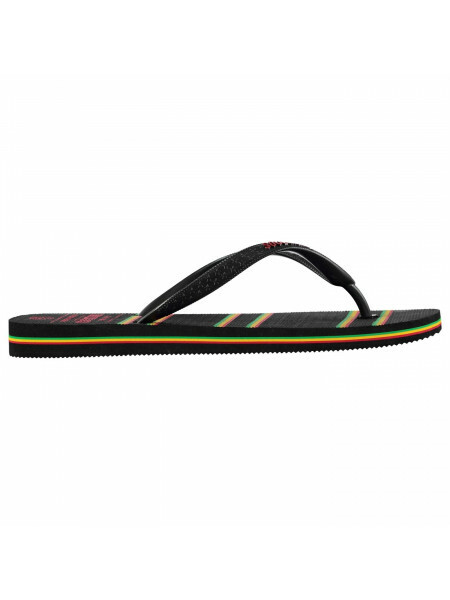 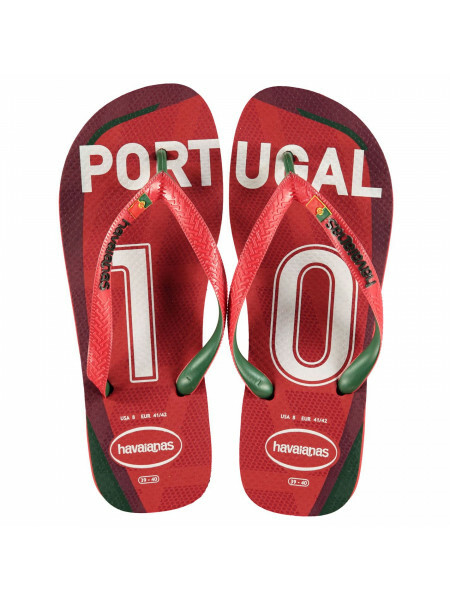 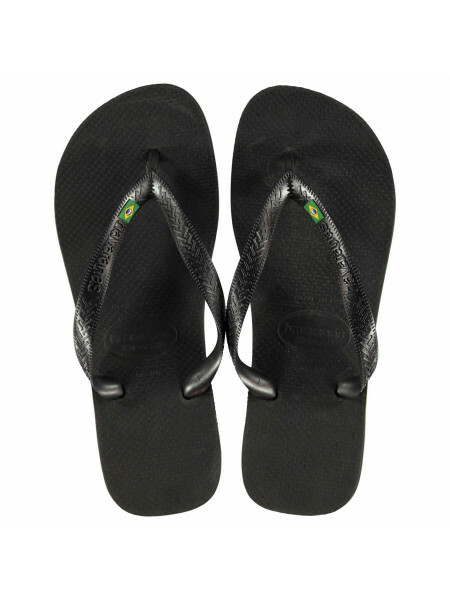 They're crafted with a fo..
Havaianas Uban Brasil Mens Flip Flops The Mens Havaianas Uban Brasil Flip Flops are perfect for summer holidays, featuring a wide foot strap..
Havaianas Brasil Print Flip Flops MensThe Havaianas Brasil Print Flip Flops are perfect for the summer time. 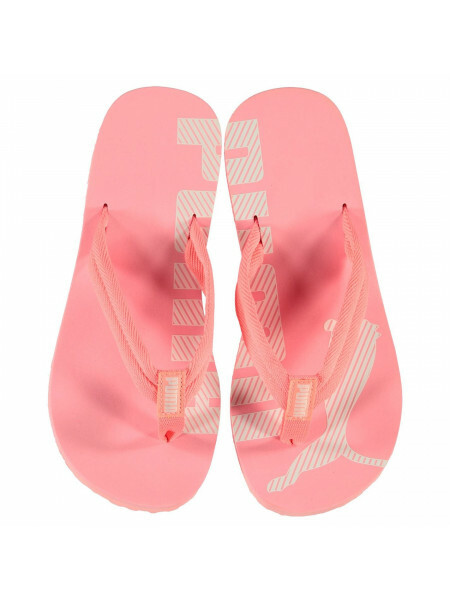 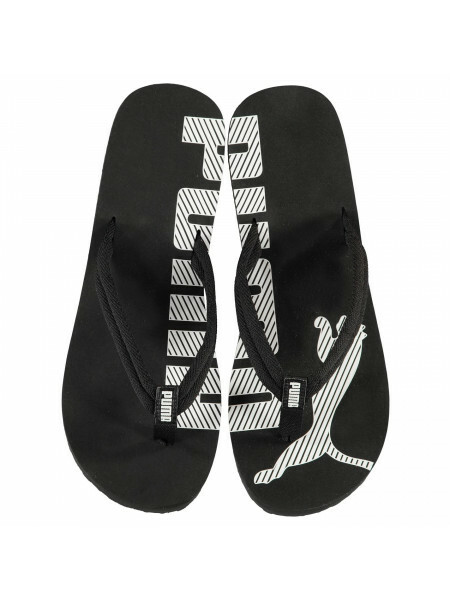 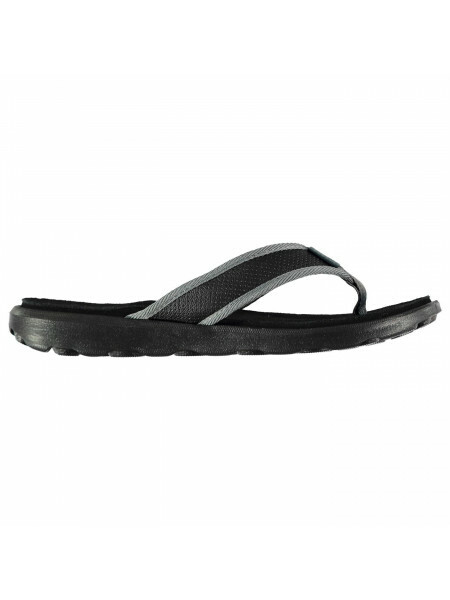 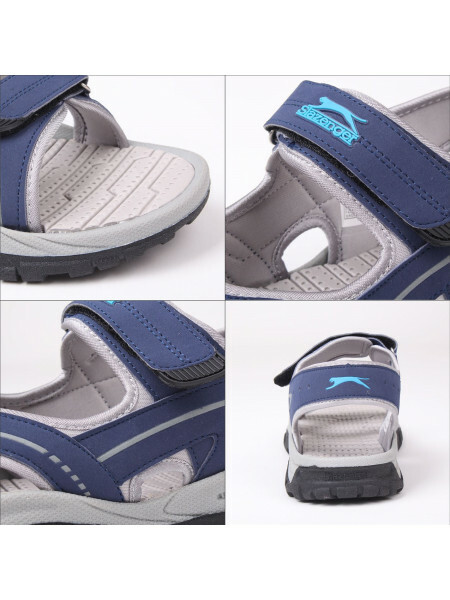 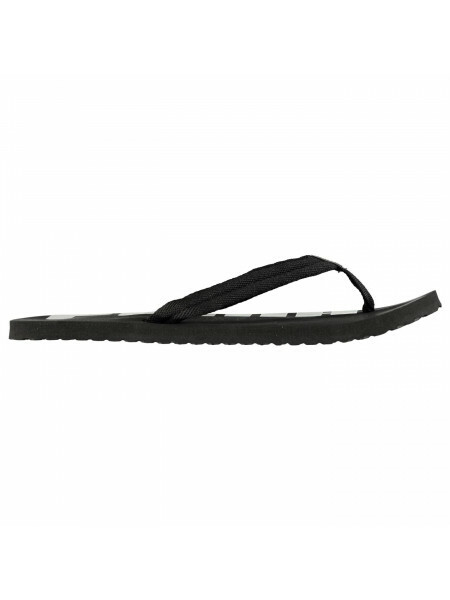 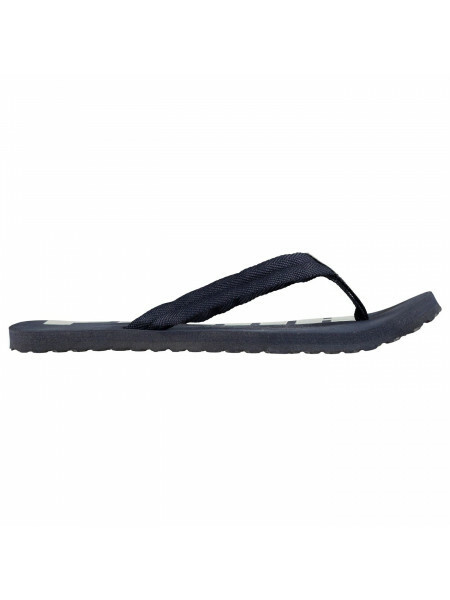 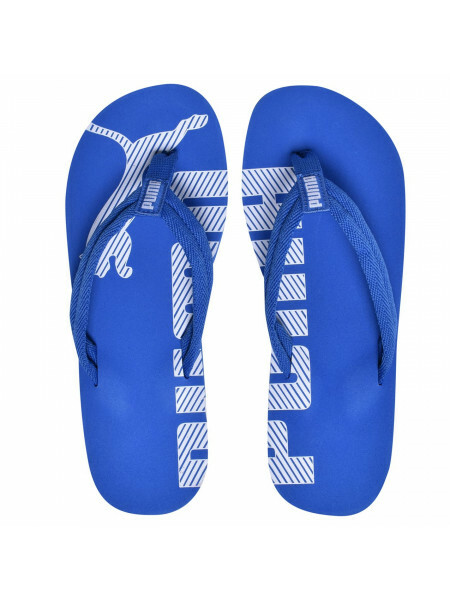 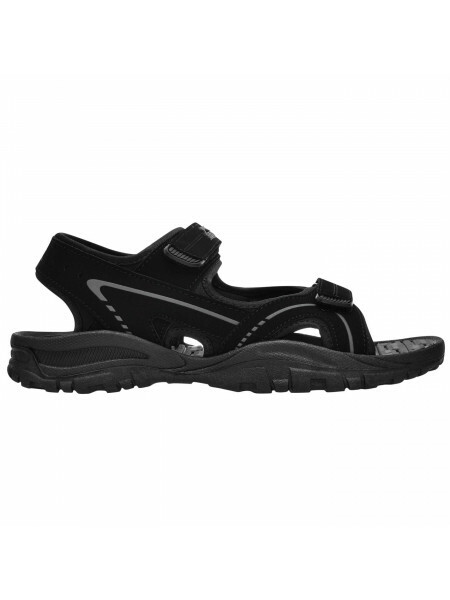 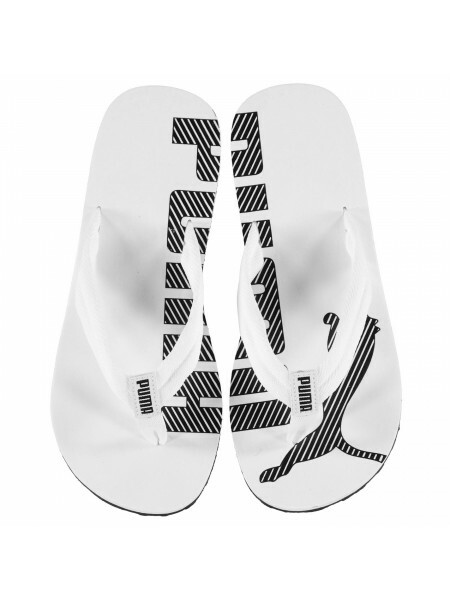 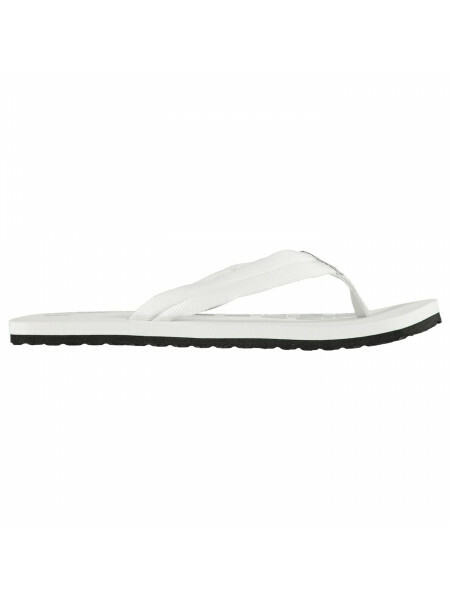 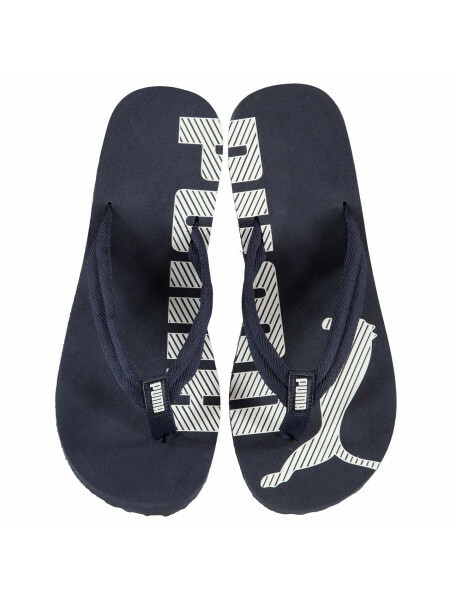 They feature a foot strap, toe ..
Havaianas Top Max Flip Flops MensGreat for the warmer weather, the Havaianas Top Max Flip Flops are crafted with a toe post and foam footbed..
Puma Epic V2 Unisex Flip FlopsThere's always room in your closet for another pair of flip-flops. 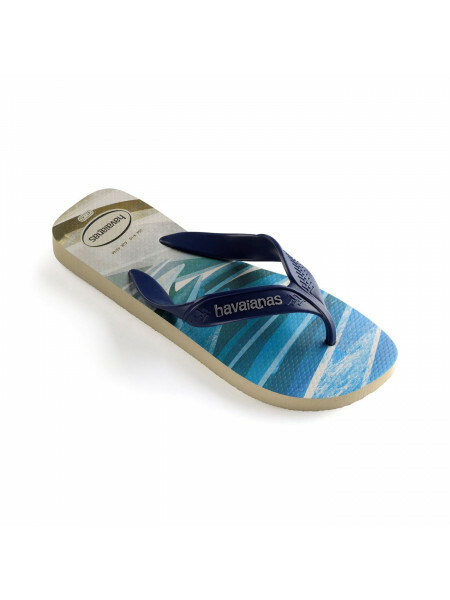 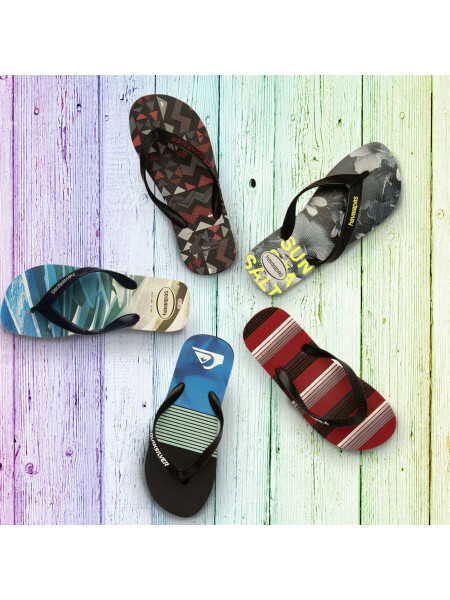 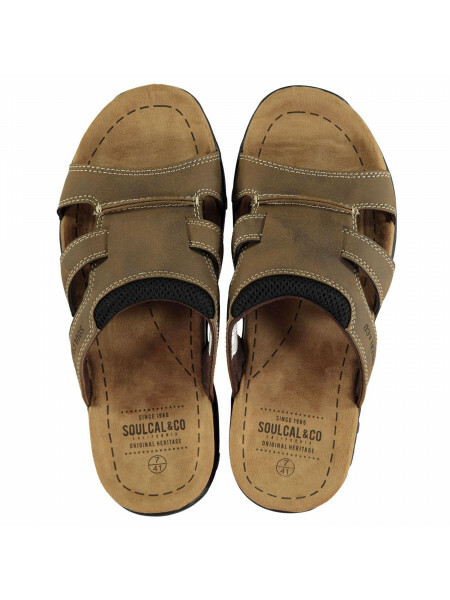 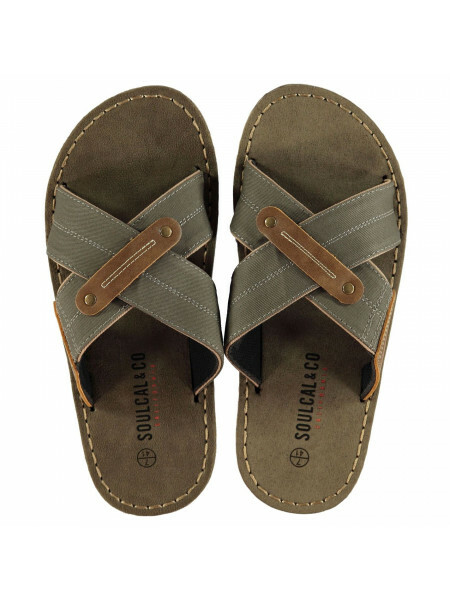 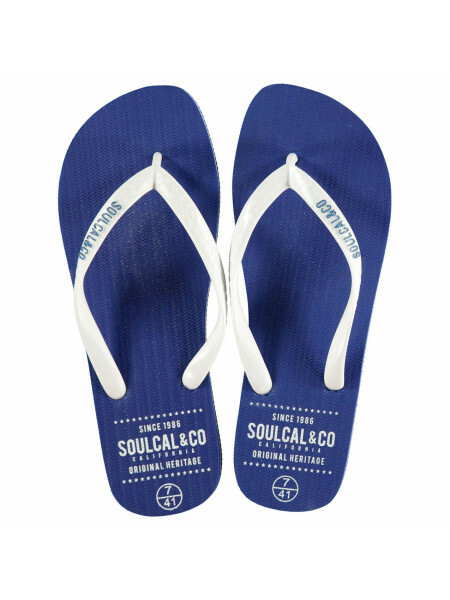 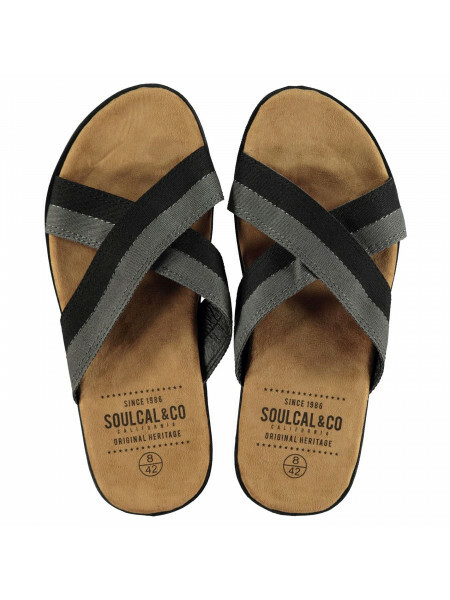 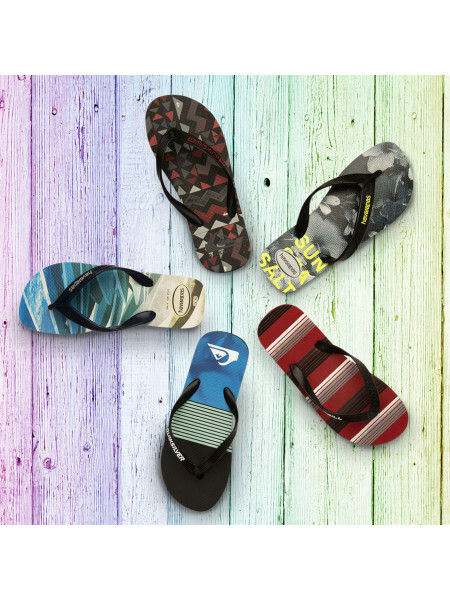 Whether you use them as a warm-weather sand..
SoulCal Covina Mens Flip Flops The Mens SoulCal Covina Flip Flops have been crafted with crossed straps to the forefoot along with a contou..
Havaianas Casual Mens Flip Flops The Mens Havaianas Casual Flip Flops are perfect for casual wear, featuring a foam midsole teamed with a on..
Surf Flip Flops by Havaianas> Premium sandals> Rubber foot straps> Toe post> Thick midsole> Printed insole with rice grain pattern> Textured..
ONeill Imprint Pattern Flip Flops MensGet set for summer with the ONeill Imprint Pattern Flip Flops, featuring a cross foot strap and toe po..
Slazenger Wave Sandals Mens The Slazenger Wave Sandals Mens are perfect to wear around the beach or swimming pool, with a textured foam bott..
SoulCal Gouda Mens Flip FlopsThe Mens SoulCal Gouda Flip Flops offer a super comfortable fit thanks to the wide crossed straps to the forefo..
SoulCal Lomita Mens Flip Flops The Mens SoulCal Lomita Flip Flops are ideal for the summer, featuring a cushioned and contoured footbed alon..
ONeill Imprint Pattern Flip Flops MensThe ONeill Imprint Pattern Flip Flops have a cross foot strap and toe post, a thick midsole with textu..
ONeill Throwback Flip Flops MensThe ONeill Throwback Flip Flops feature a woven toe post and footstrap with cushioning, a thick midsole, cus..
SoulCal Lounge Sandals MensThe SoulCal Lounge Sandals are a great essential to any men's summer wardrobe. 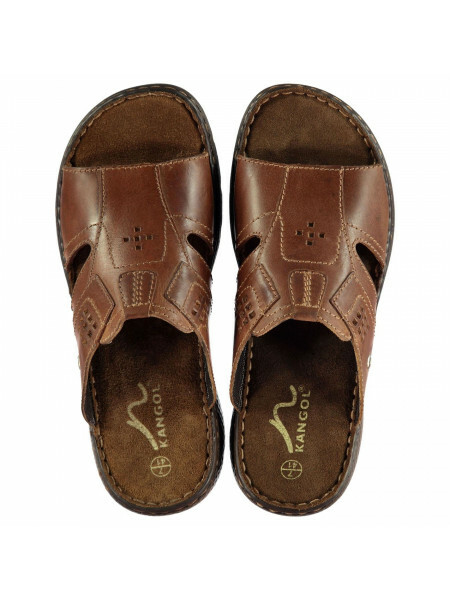 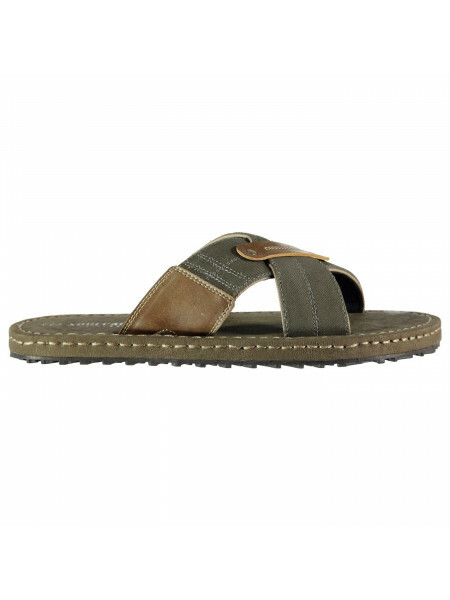 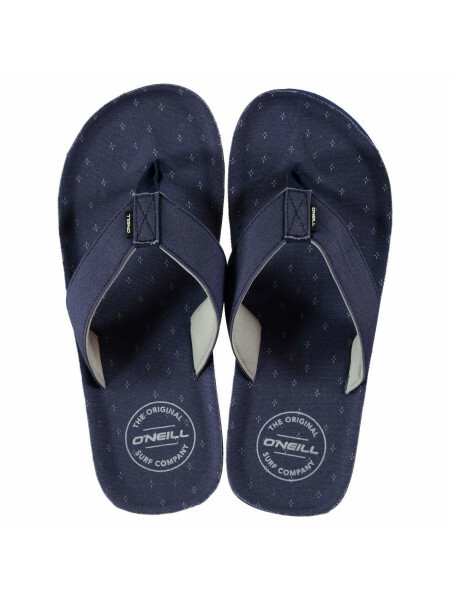 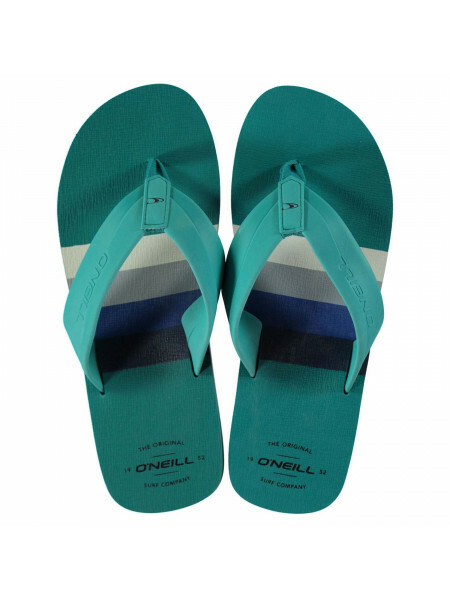 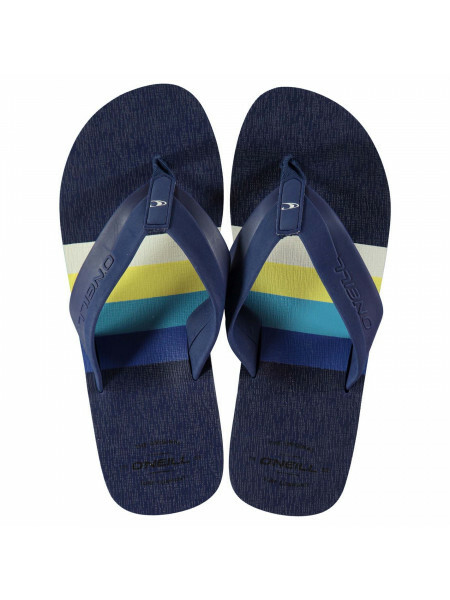 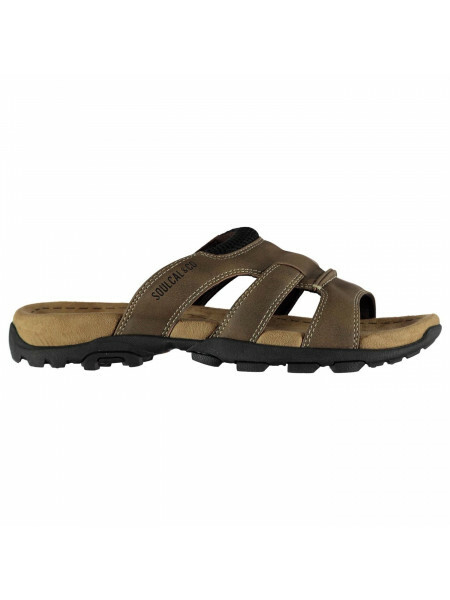 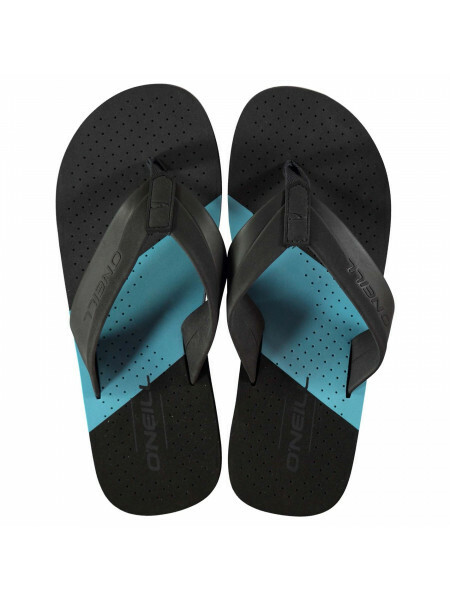 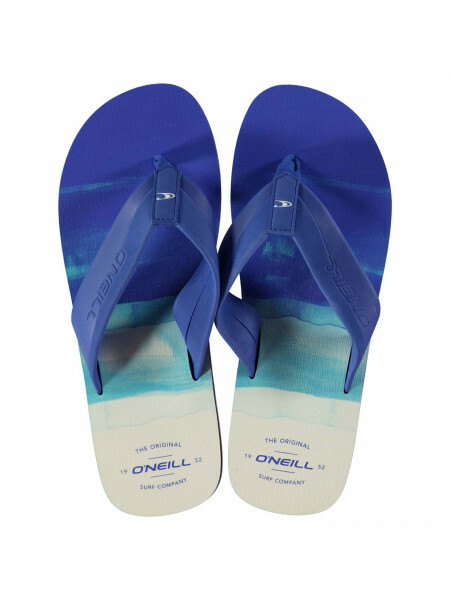 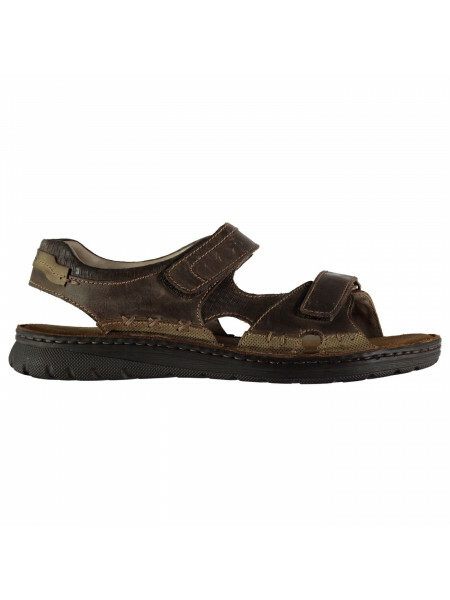 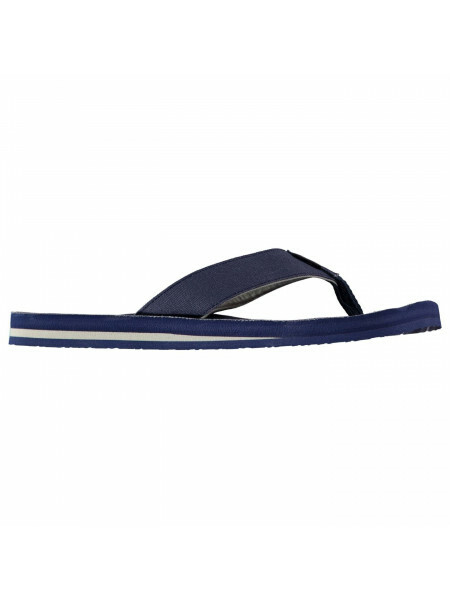 Slip on and head out to the pool o..
ONeill Chad Pattern Flip Flops MensThese ONeill Chad Pattern Flip Flops have a woven foot strap and toe post, a thick midsole, textured sole..
Kangol Slide Mens Sandals The Kangol Slide Mens Sandals have been crafted with a cushioned insole and a chunky moulded outole that give a co..
Kangol Strap Mens SandalsThe Mens Kangol Strap Sandals are perfect for summer time adventures, crafted with two adjustable touch tape fasten..